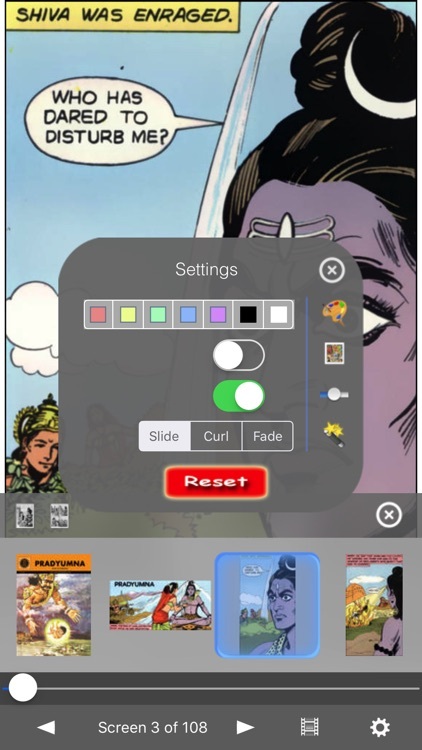 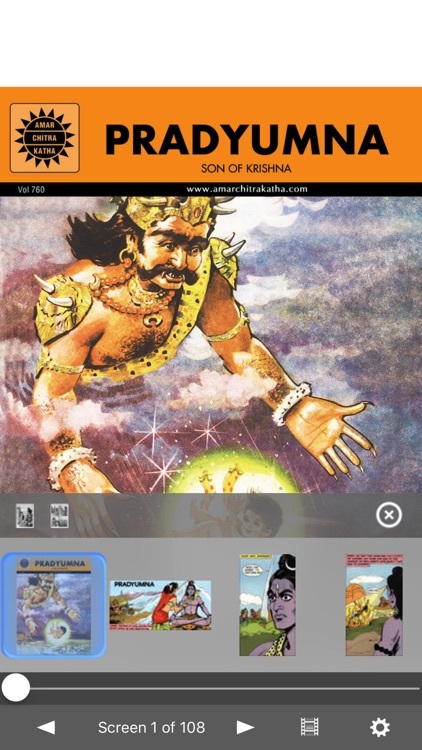 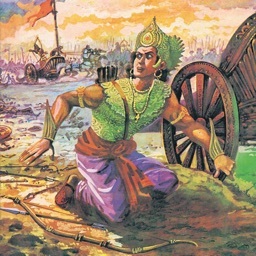 Pradyumna - Amar Chitra Katha Comics by iRemedi Corp. 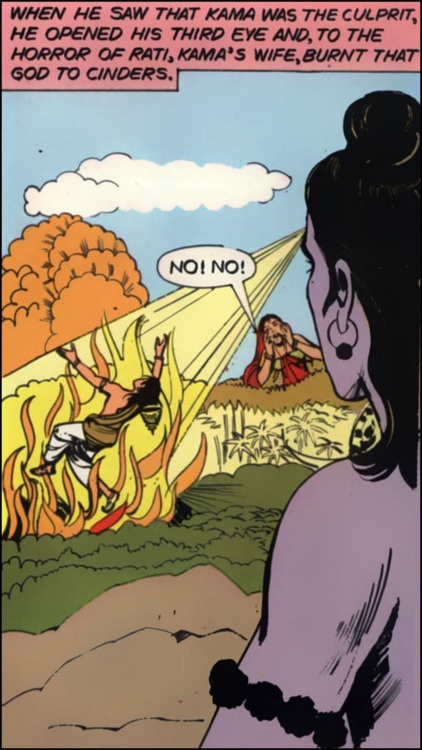 When Kama, the god of love, dares to disturb Shiva, he is burnt to ashes by the angry god in the presence of his horrified wife, Rati. 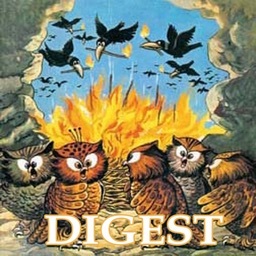 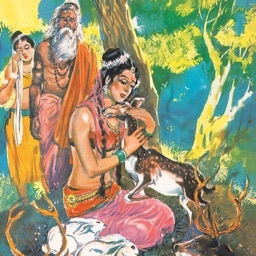 Desperate in her sorrow, Rati prepares to immolate herself when she is stopped by a voice that tells her that Kama will be restored to her when he is reborn. 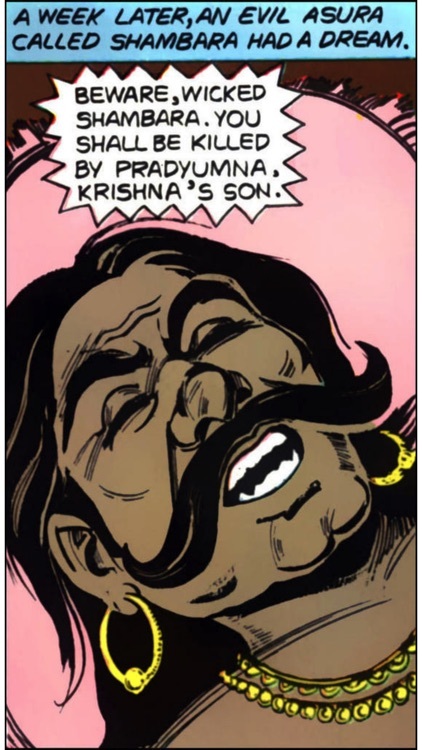 Kama is reborn as Pradyumna, the son of Krishna and Rukmini, who is prophesied to destroy the demon, Shambara. 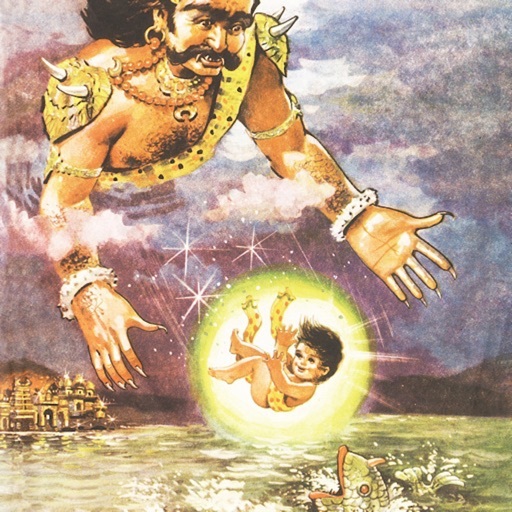 Aware of the prophecy, Shambara decides to steal the baby from Krishna's palace and kill him while he is still helpless. 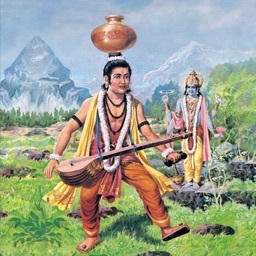 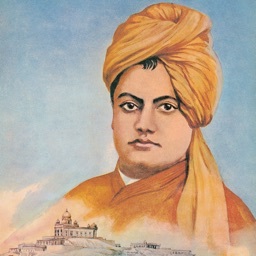 But he has not counted on the fact that Rati, warned by Narada, is watching over Pradyumna as a maid in the demon's own palace.